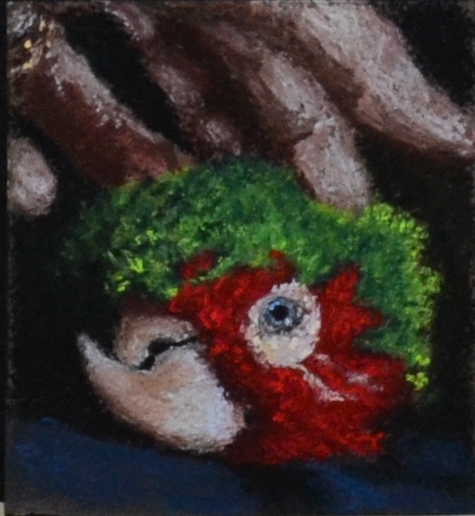 “Lola”, 4 1/2″ x 4 3/4″, pastel. November 2013. This entry was posted in Uncategorized on November 8, 2013 by allanm051.